But boy are they going to perform COMEDY. 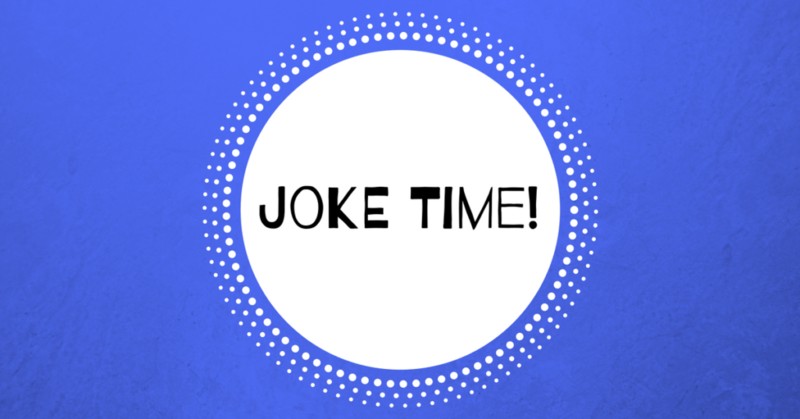 Comedy like you have never seen before, because statistically, out of 8 billion humans on Earth you likely have not seen them before. That’s sad for you! They are SPLITTING UP – an hour of comedy that is! They’re each going to perform extended comedy sets so you can get to know and love them as much as they do each other. No, they aren’t in an open relationship! Geez!!! Thirsty much???? Don’t miss out, or they will break up and you will have killed a beautiful young love? Andrew Ritchie is a Brooklyn comedian in Berlin researching the effects of house music and ketamine on creative outcomes. He has performed in venues across NYC, the eastern United States, and internationally, ranging from the Bell House in Brooklyn to the Edinburgh Fringe Festival. 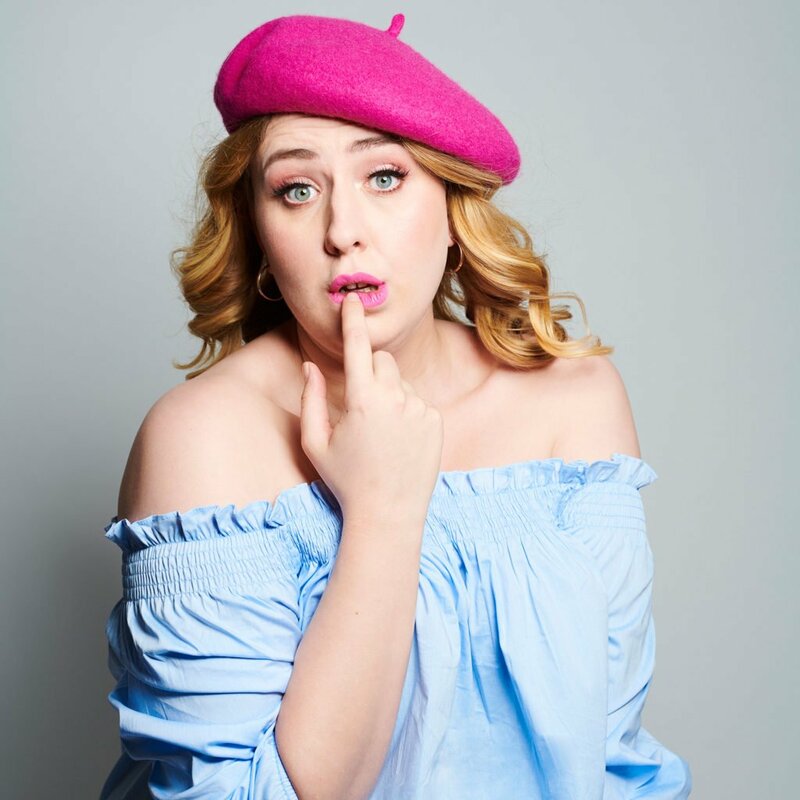 Josie Parkinson is a UK-raised, Berlin-based comedian who likes to tell jokes about things being terrible but also fine. Josie founded and hosts SAUCE, a comedy open mic for womxn, LGBTQIA+ and minority comedians. Besides comedy, her favourite activities are crying at podcasts and crying at food.